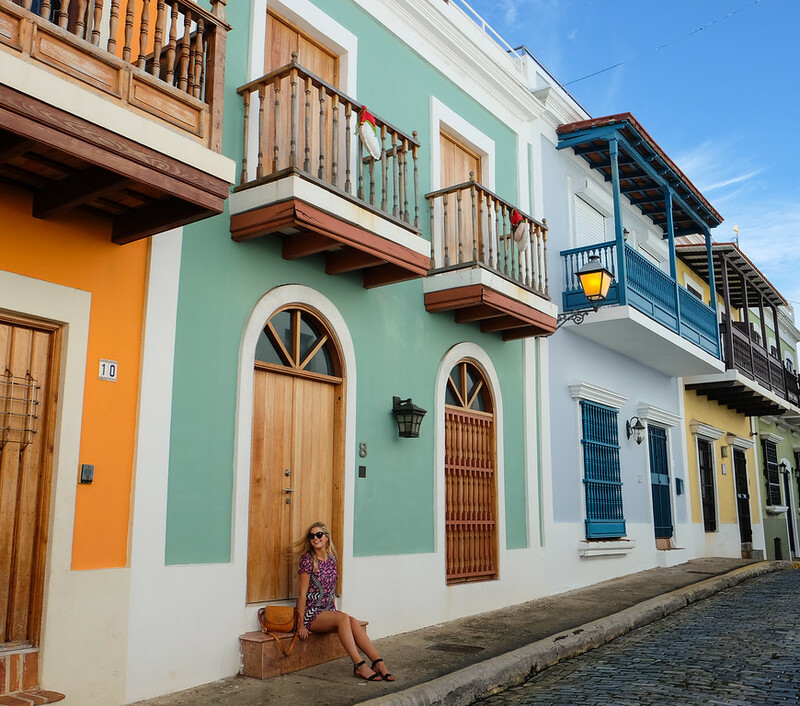 Exploring Old San Juan in a day can be summed up in a single word: colorful. With only one day to spend in OSJ, I wanted to see and do as much as possible. 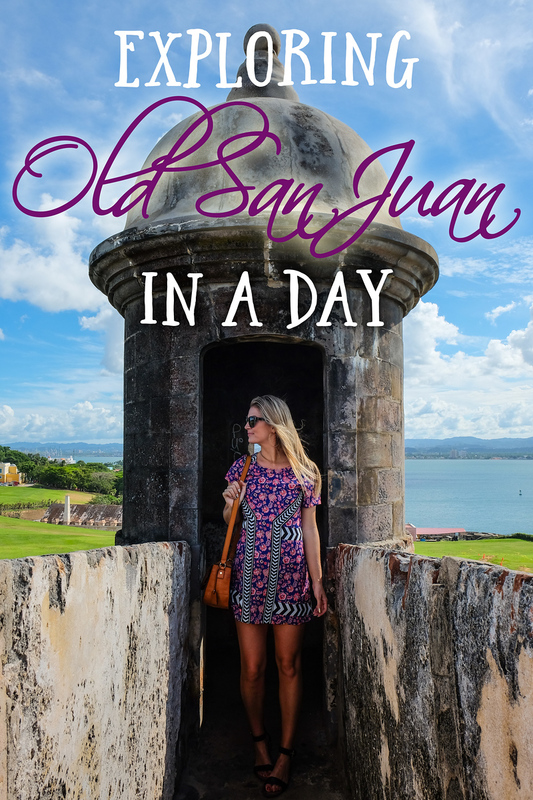 With the help of readers and lots of travel tips, I had an incredible day exploring the best of Old San Juan. 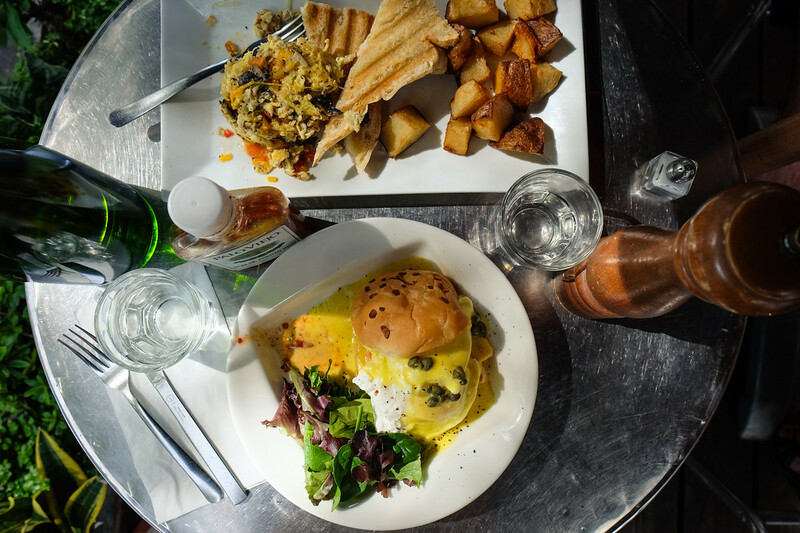 For starters, breakfast at Caficultura is a must. 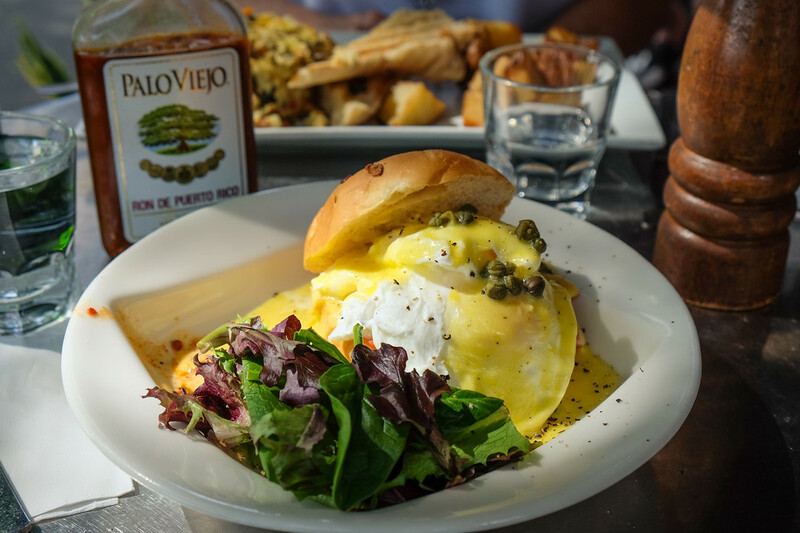 It’s an institution in the Puerto Rico foodie scene – serving up world class coffee and all-day breakfast. I highly recommend the Cafi Coco and Eggs Benedict with smoked salmon. You also can’t miss their roasted potatoes. 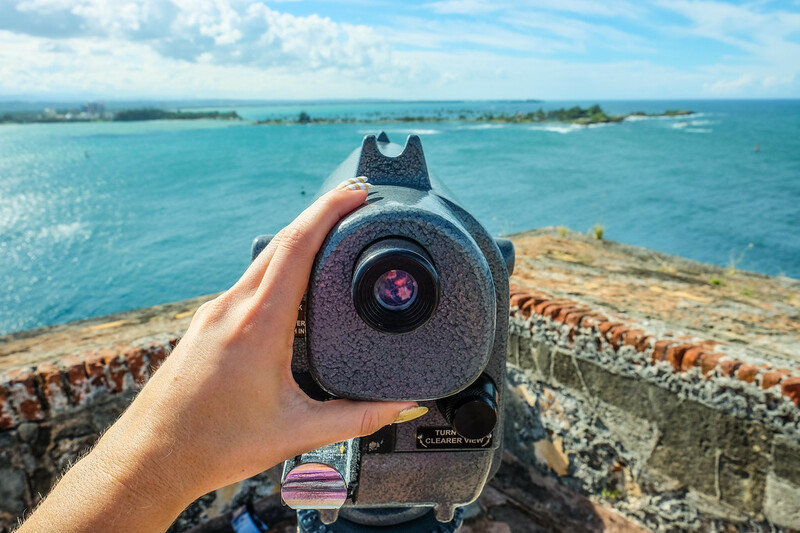 I stopped at the tourism office for a map and discovered just how small and explorable Old San Juan really is. 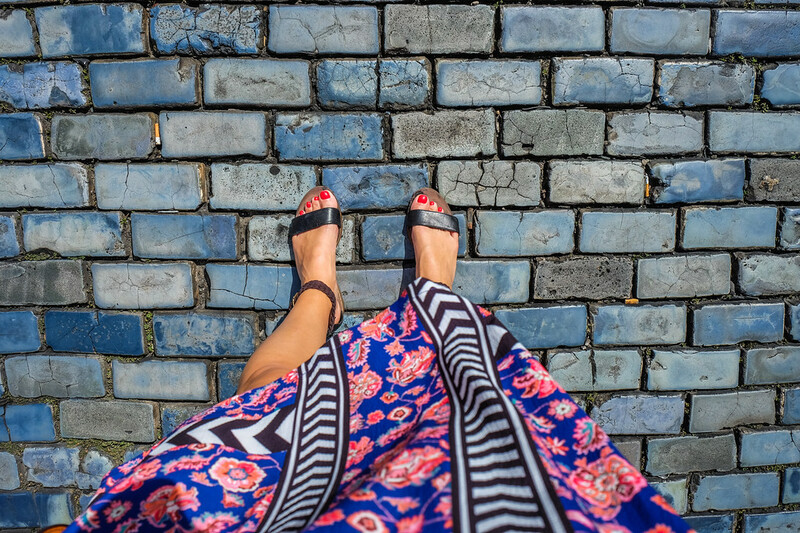 With just 7 square blocks of historic buildings and sights, you can easily see everything in a day. My first stop was El Castillo San Felipe del Morro, more commonly known as El Morro. 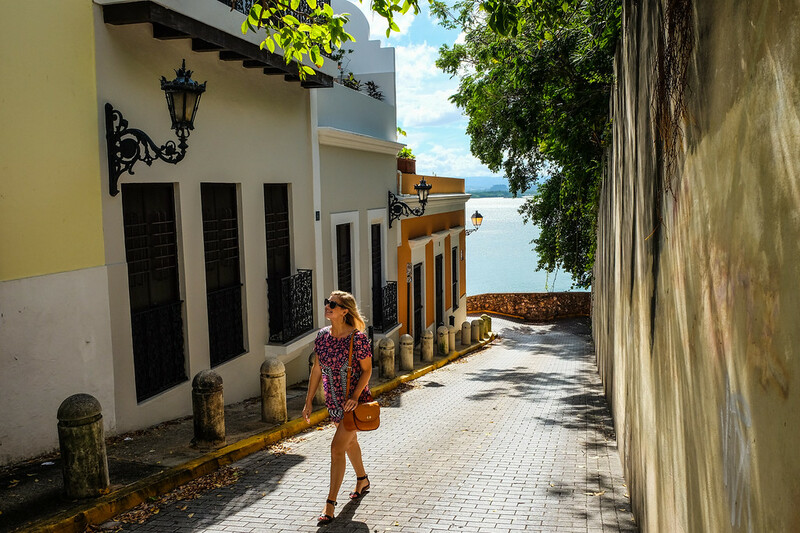 Built in the 1500s as a military structure, it’s now a UNESCO World Heritage Site and one of the most picturesque destinations in all of Puerto Rico. 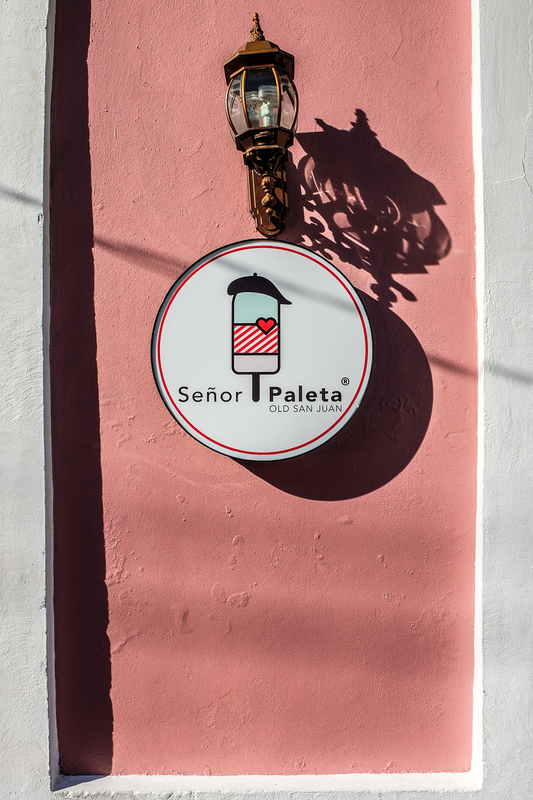 My last stop of the day was at Señor Paleta for an artisanal popsicle made from fresh coconut. I think half of it melted as soon as I stepped outside and before I got a chance to taste it, but it was SO good and definitely a must when visiting Old San Juan in a day. 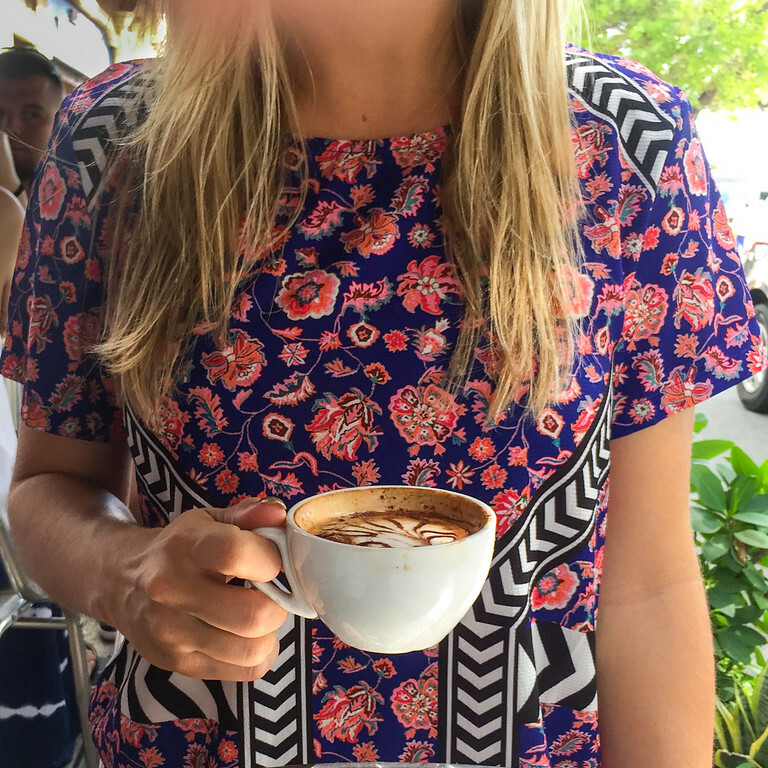 Shop My Style Essentials for Puerto Rico! I am so glad you liked it, Puerto Rico is a beautiful place. Many places to go visit, hope you can go back and explore all the beauty Puerto Rico has to offer. There is so much more than San Juan although, it is my favorite part of the Island!!! I would suggest next time you go try food trucks, they are amazing and inexpensive. Hi!! I’m heading to San Juan in February and looking to figure out my wardrobe for the trip. I tried clicking on your link for your dress but I was looking to see what the brand was exactly to narrow down my search for cute dresses! What would you recommend for going out wear? Thanks!